I took these photos a couple of weeks ago but have not yet shared them. 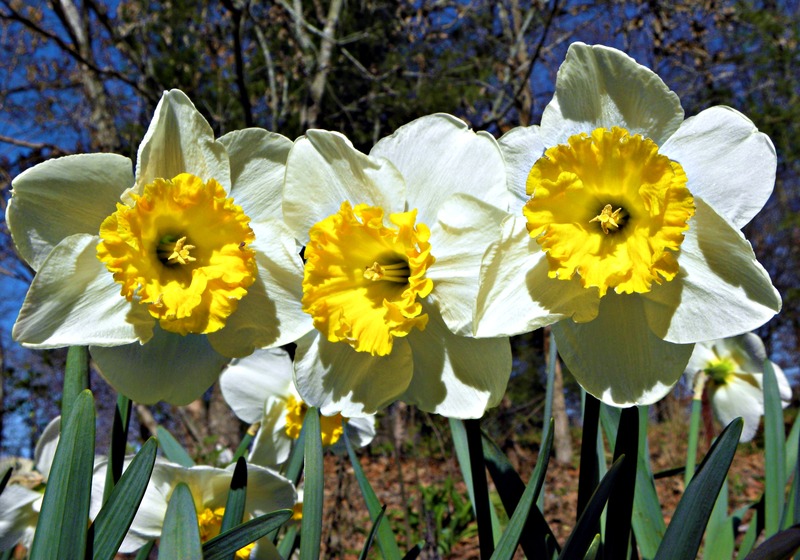 Our first daffodils of the season. 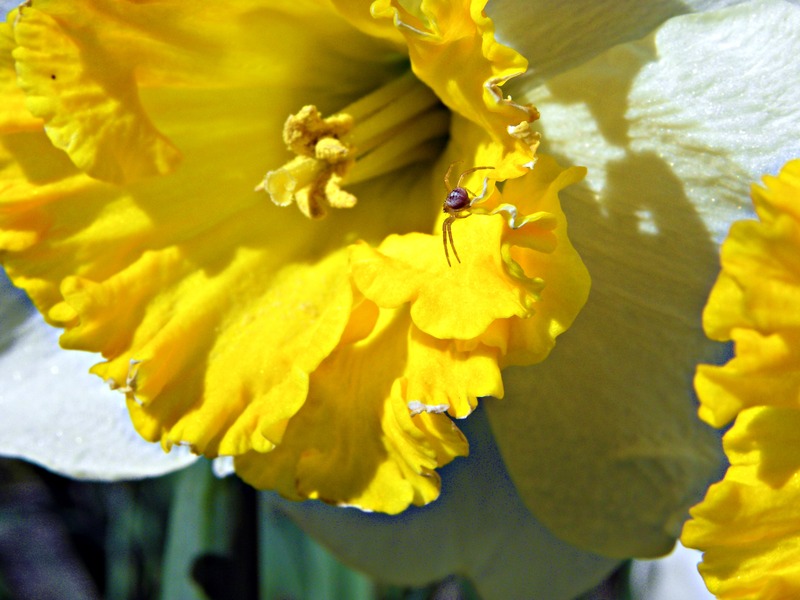 This entry was posted in Photo, Picture from yesterday and tagged daffodil, flower, Found Round and about, insect, nature, photography, picture from yesterday, spring, tisha clinkenbeard photography. Bookmark the permalink. 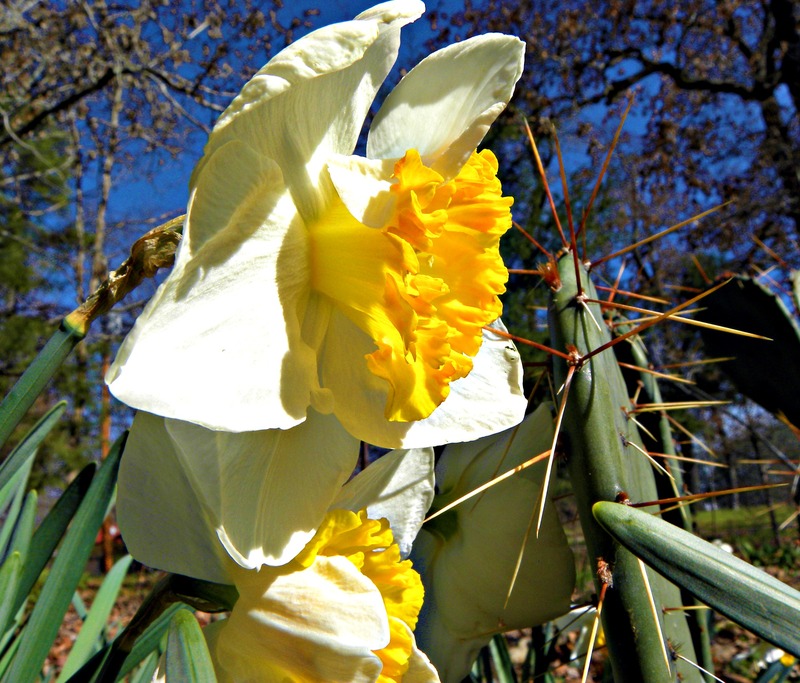 My favorite spring flower photos from my portfolio – so far! Yes, I am always glad to see them bloom for the same reason! I also love the varieties.